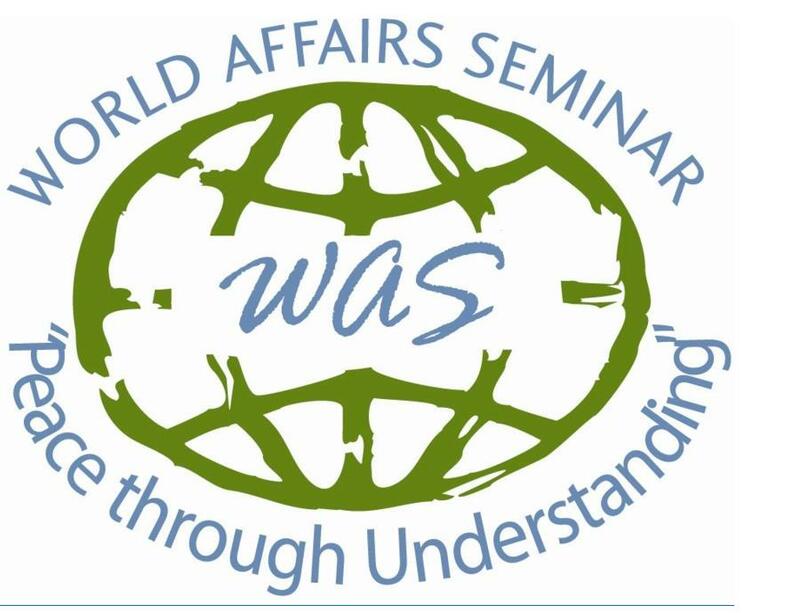 Since 1977, The World Affairs Seminar has touched the lives of High School Students around the world. This year, The Elmbrook Rotary Club has sponsored three area students to attend the event which is an initiative of Rotary District 6270. Our Club is sponsoring Emily Lowerr of Brookfield Central High School and Appoorva Selvarja and Lisa Browne of Brookfield East High School. Lisa is a member of Interact and is an incoming officer for 2014-2015. Her brother was this year's Interact president. They will attend the event which runs from June 21-27 at Carroll University in Waukesha. This years theme is World Health: Issues and Responsibilities. Special features include a Health Careers Fair, the Youth Empowerment Series - skills training; and a wide variety of field trips, recreational sports and social events. All meals, events and lodging are included in the fee of $650 per student.